Trees can be a valuable property asset and having them properly cared is often a smart investment. We have worked with homeowners in the Baltimore area for over 65 years. We are fortunate to have hundreds of loyal clients who continue to hire us year after year. 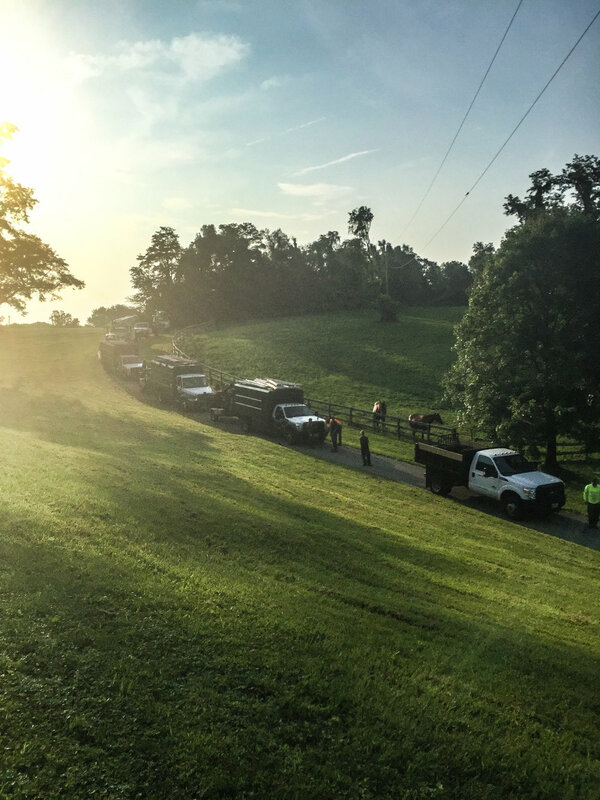 We will always do our best to exceed expectations through quality tree care and old-fashioned customer service. Every tree is unique, and many factors will affect their health and safety. 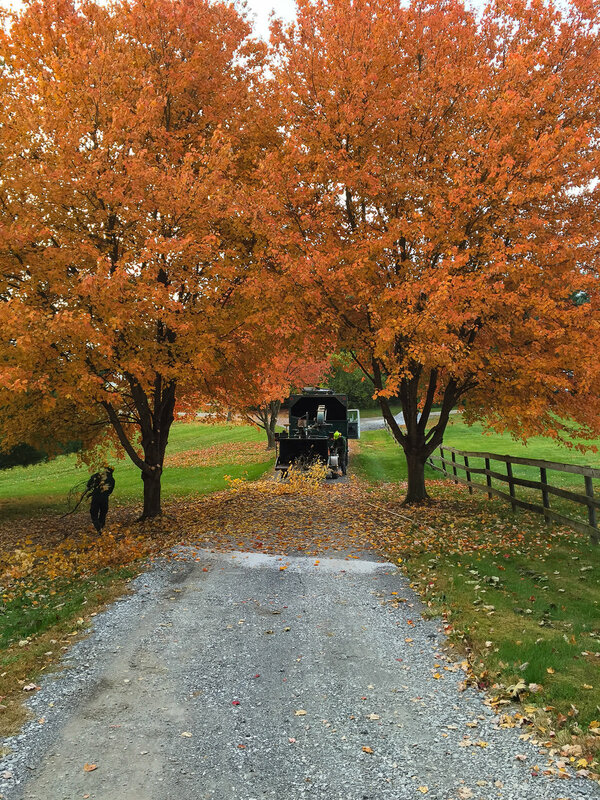 Our arborists can correctly identify problems and address any concerns you may have. 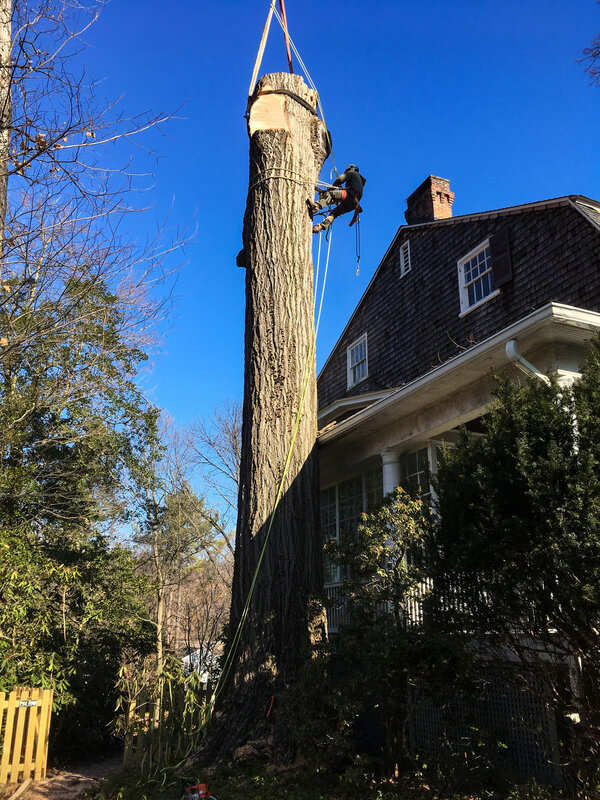 If you would like an estimate for tree care at your home, contact us and we can have an arborist visit your property. After a thorough inspection, we can give you our recommendations for any services that may be beneficial. © 2019 by Carroll Tree Service, Inc. All Rights Reserved.